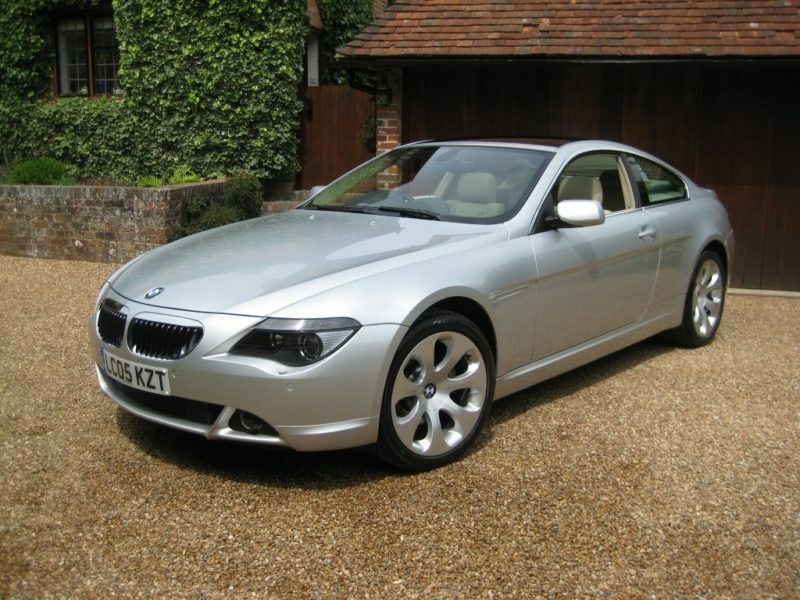 ABSOLUTELY STUNNING, LOW MILEAGE JUST 19,000 MILES & ONLY 1 P/OWNER FROM NEW, JUST BEEN SERVICED. 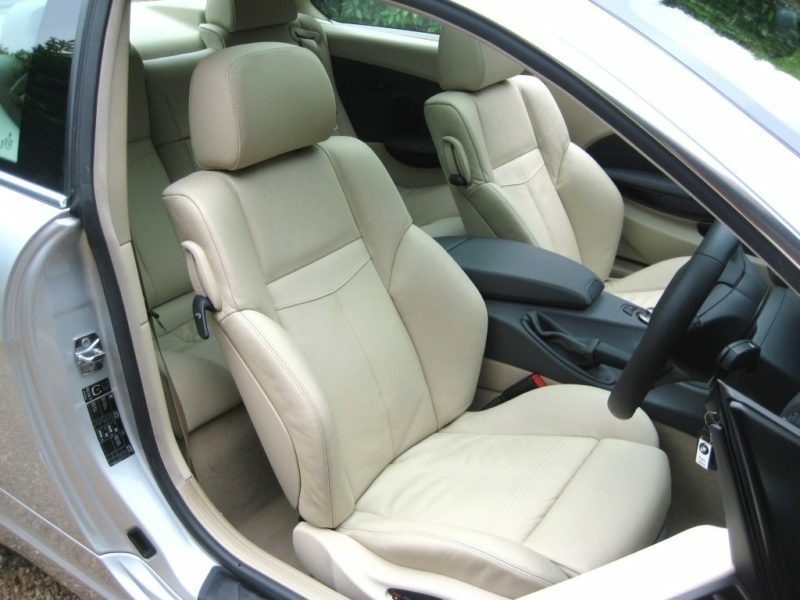 Finished in the beautiful colour combination of titanium silver metallic with upgraded exclusive pearl cream beige leather. 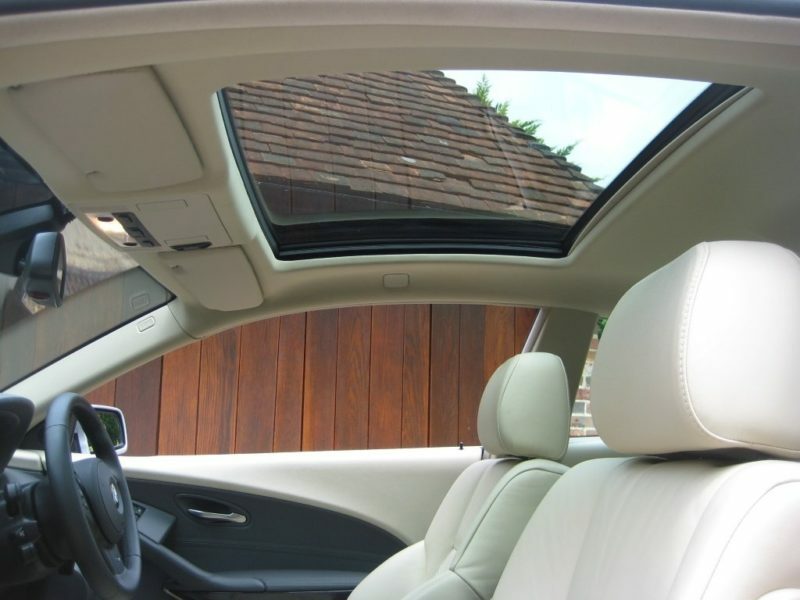 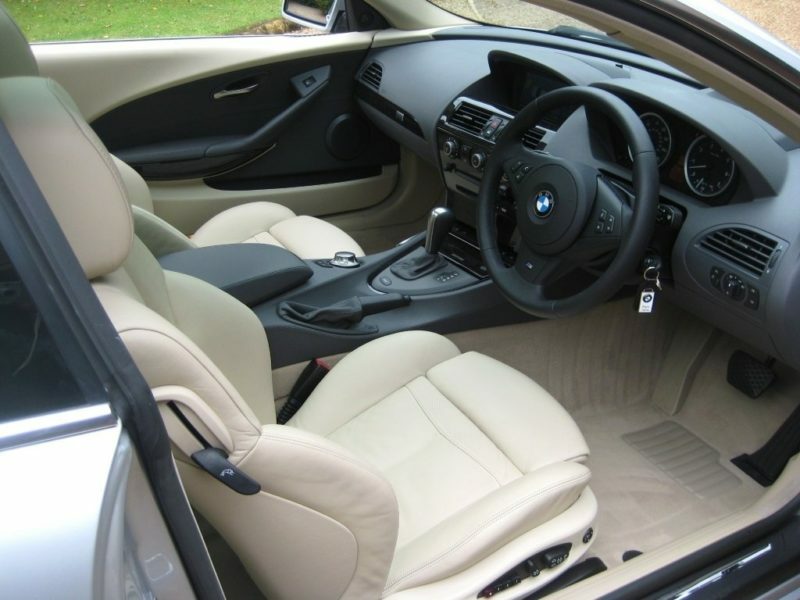 Optional specification includes BMW professional satellite navigation system, panoramic glass roof with electric tilt function, head-up display, professional hi-fi logic 7 sound system with 6 disc CD auto-changer, electric sports seats with driver memory settings + additional electric lumbar supports, heated front seats, M Sports multi function steering wheel, interior & exterior auto dimming mirrors, high gloss dark birch interior trim, cup holder (an extra!) 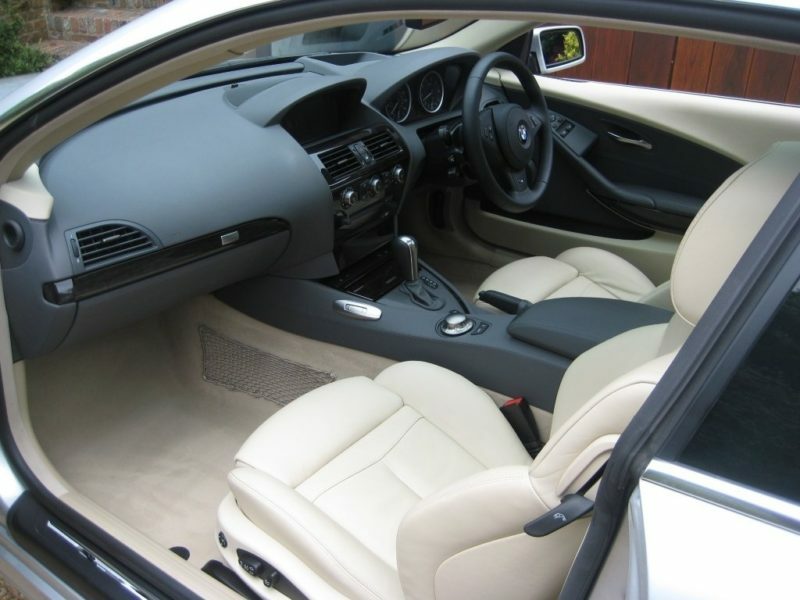 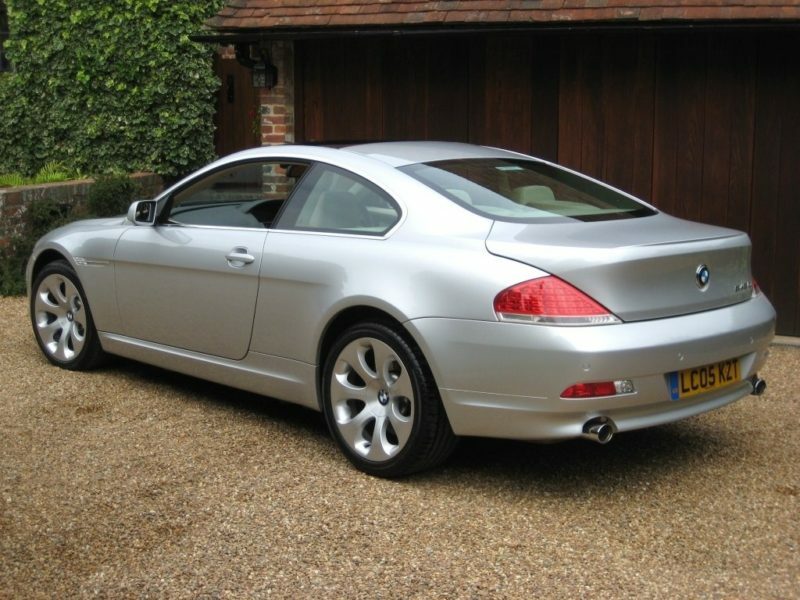 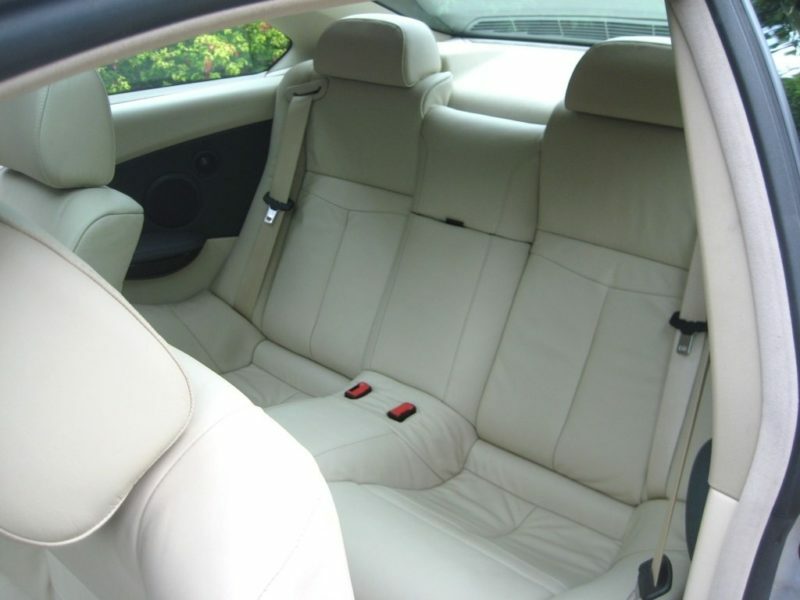 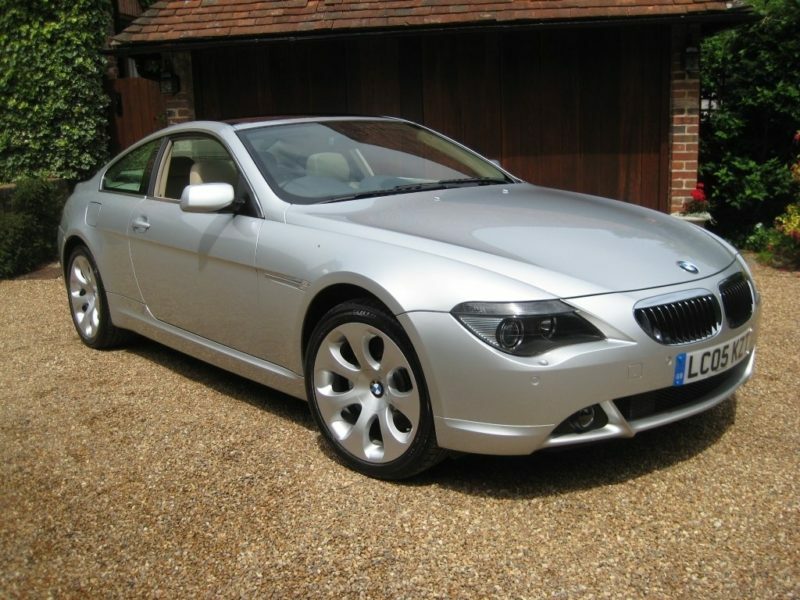 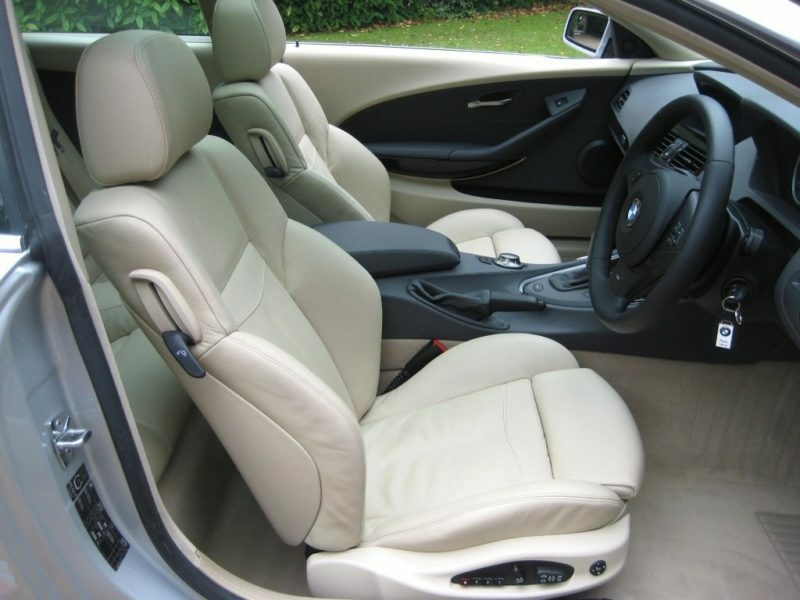 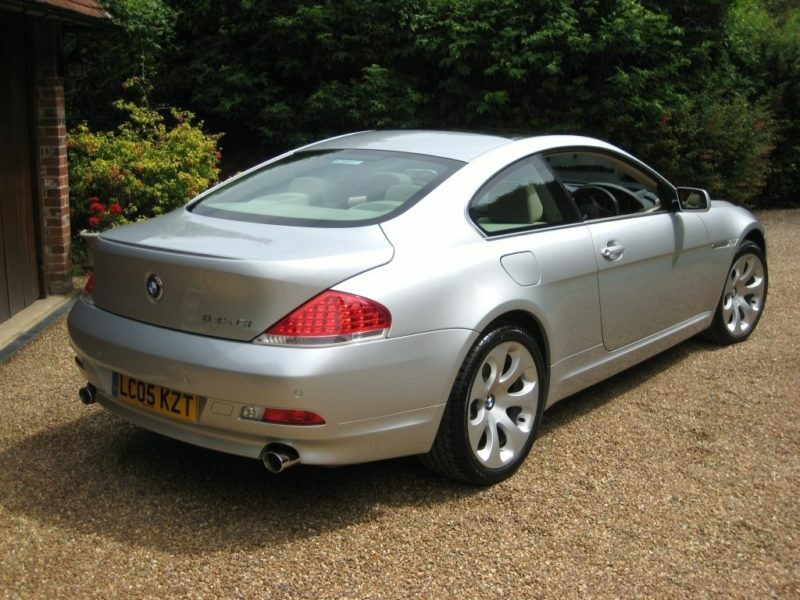 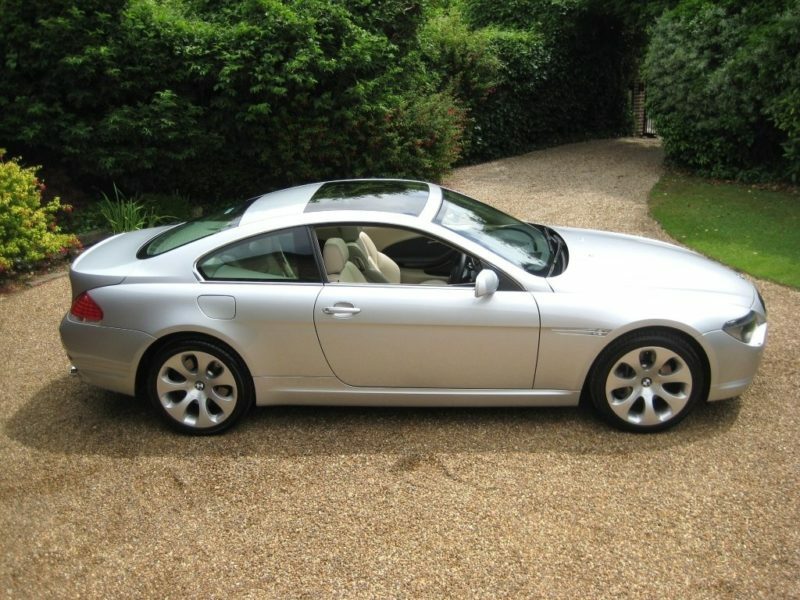 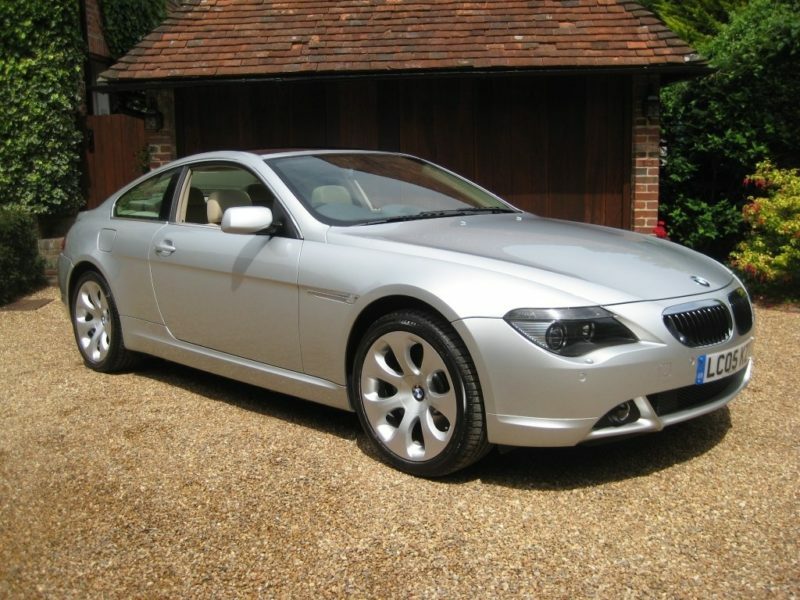 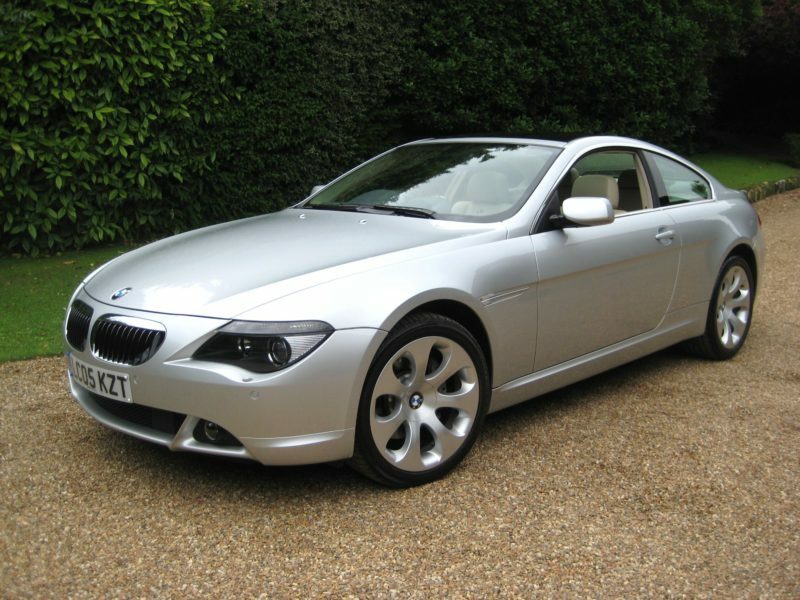 ,19″ ellipsoid alloys, fitted BMW carpet mats etc. 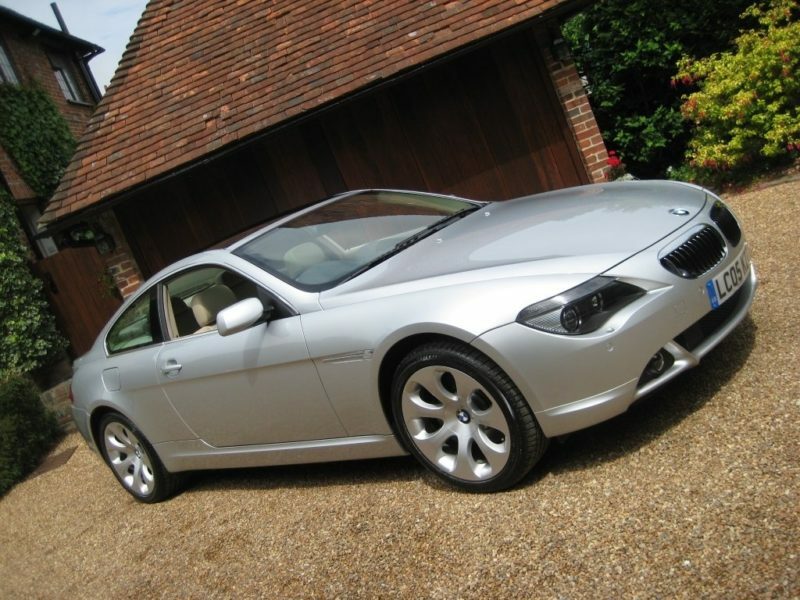 Cost new circa £58k with £8k of optional extras. 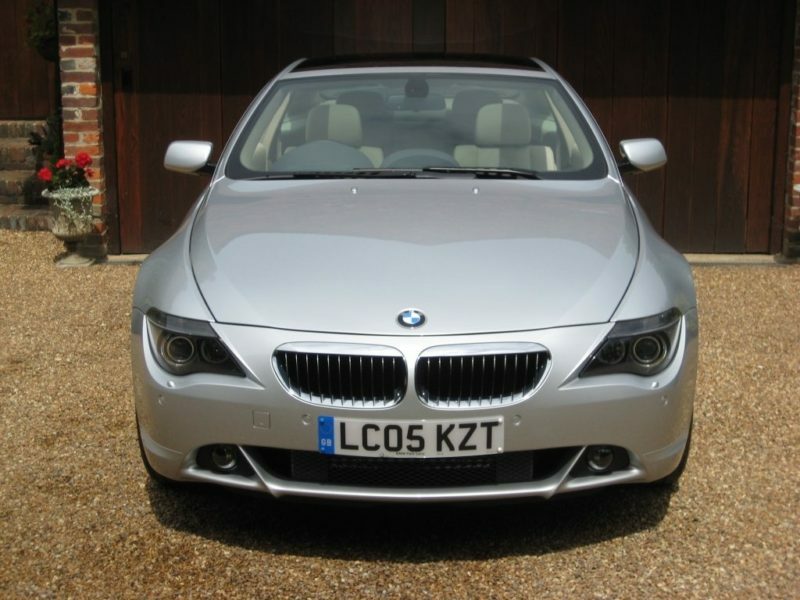 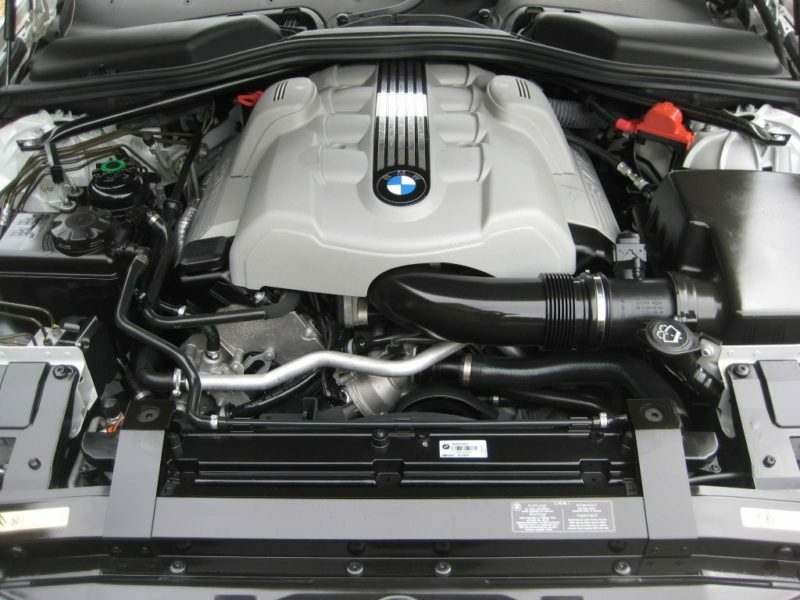 Supplied new & fully serviced by BMW Park Lane London. 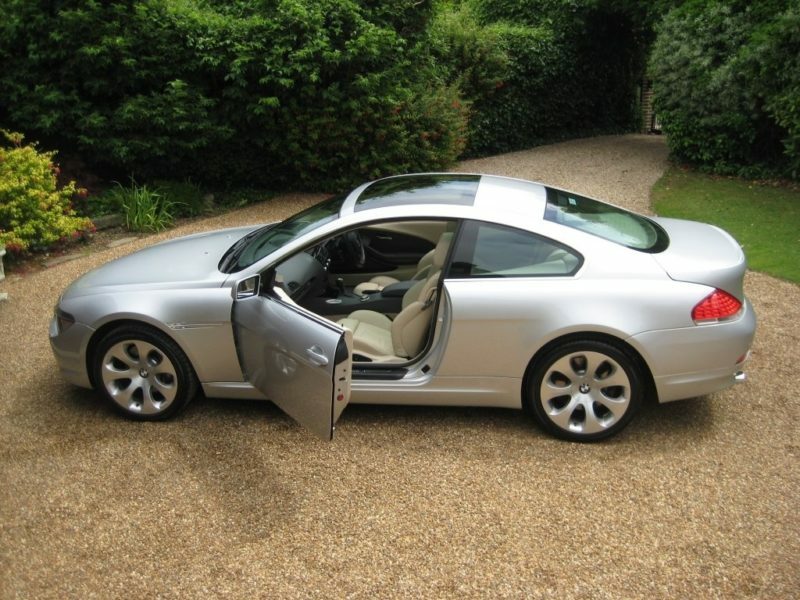 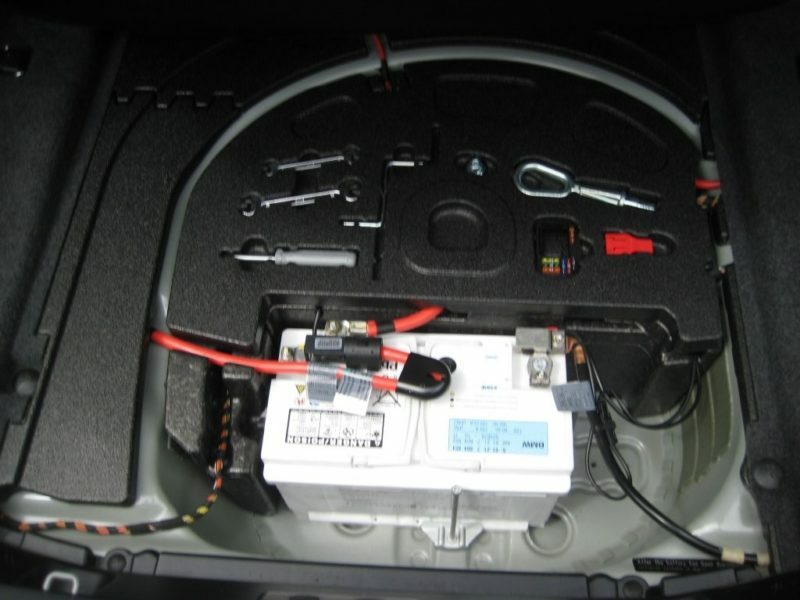 Complete with fully documented history file and owners book pack, and both remote keys. 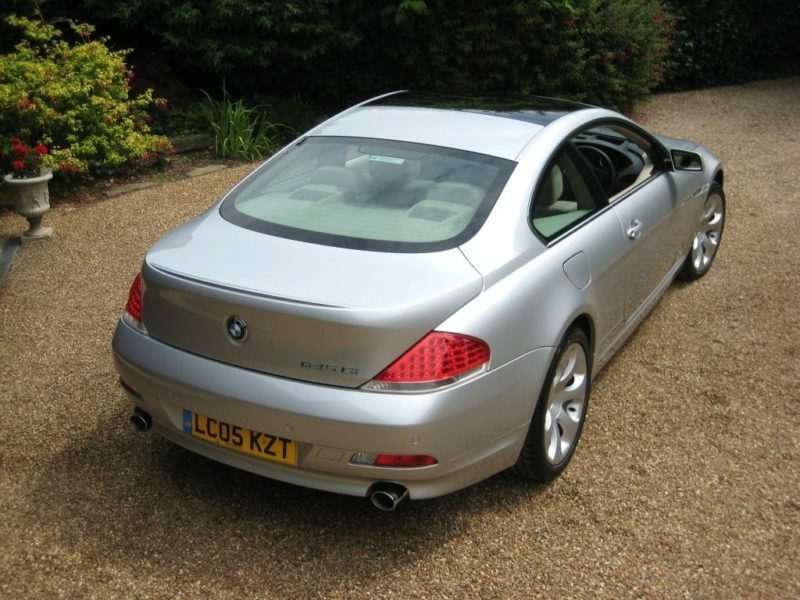 THIS IS AN ABSOLUTELY STUNNING LOOKING, 1 P/OWNER, ULTRA LOW MILEAGE EXAMPLE. 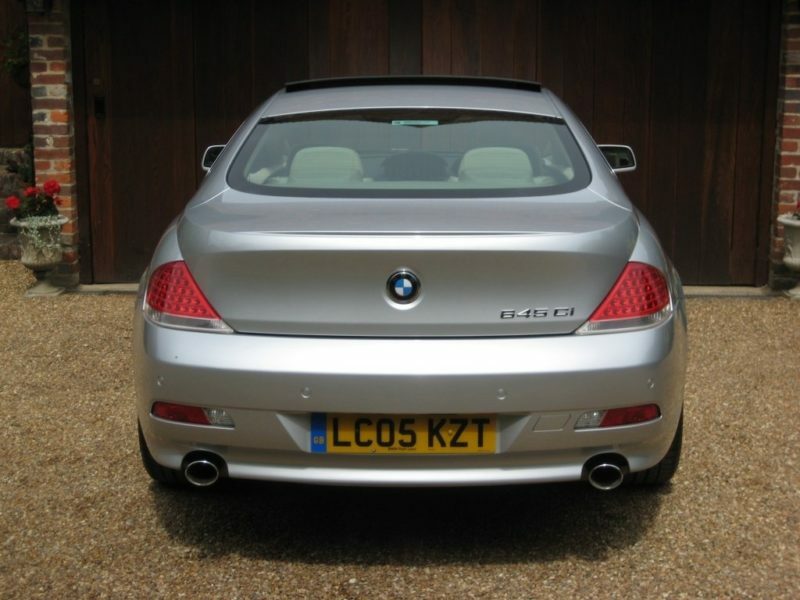 MUST BE AN UNREPEATABLE OPPORTUNITY.